for $139,900. The lot size is 513,442. 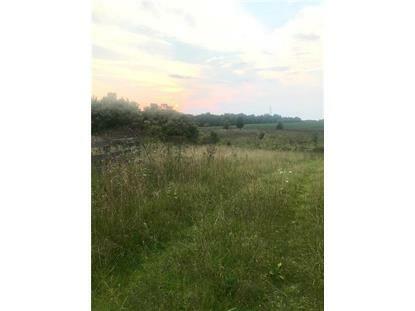 Just over 21 acres located off Graham Rd near King's Daughters Hospital. Great potential home site. 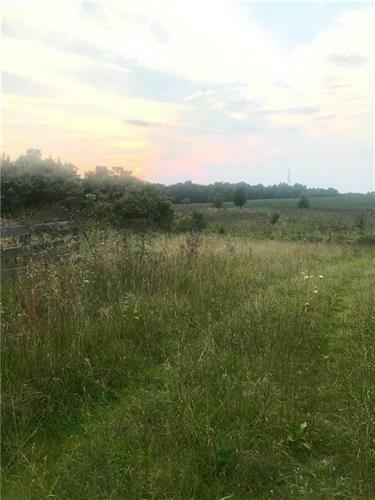 6 acres tillable land, currently rented. 30x48 pole barn w/ concrete floor - 60% for farm implements/storage, abundance of cabinets, counter top and work bench. Finished insulated cabin inside barn, pine interior walls, cedar ceiling, 1 bedroom, wired and run by generator. Continual running spring on property.